Tamil nadu HSC public exam result published on 12th May 2017 at 10 AM. 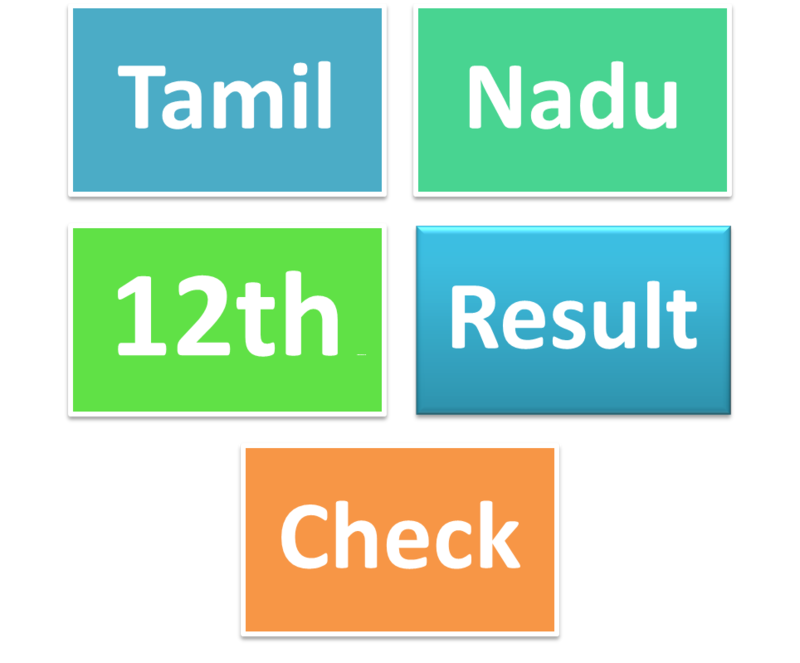 You can Check Here the Tamil Nadu 12th 2017 result. After the publication of TN 12th Results 2017, Students can also apply for revaluation and re-totaling(recounting) of their answer sheets.